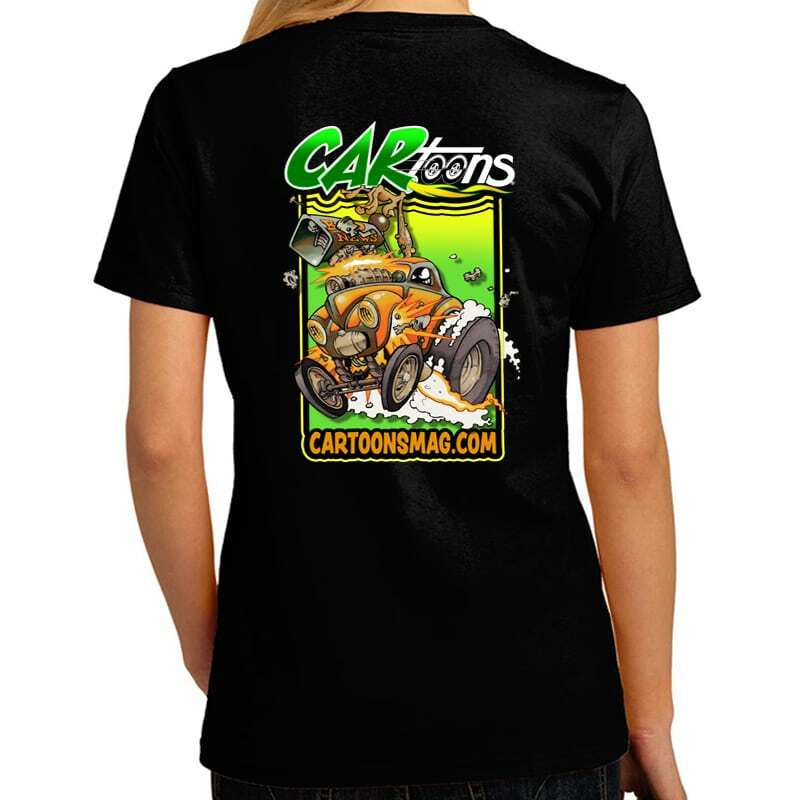 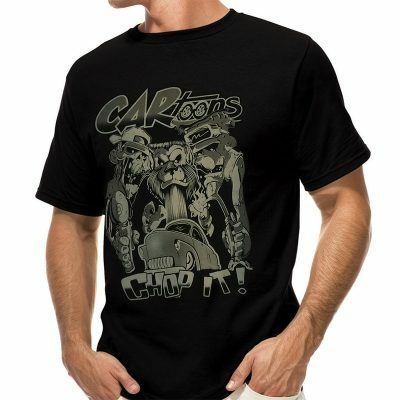 CARtoons Apparel is finally here. 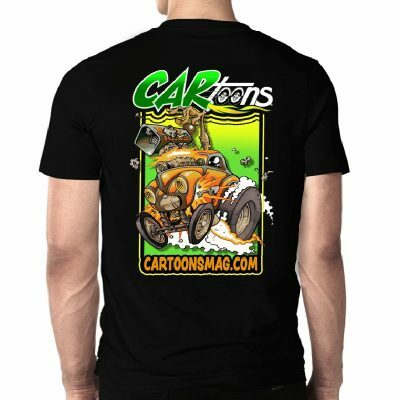 Our T-Shirts are made in the USA with a front & back screen print design on a “Premium Quality” District Made shirt. 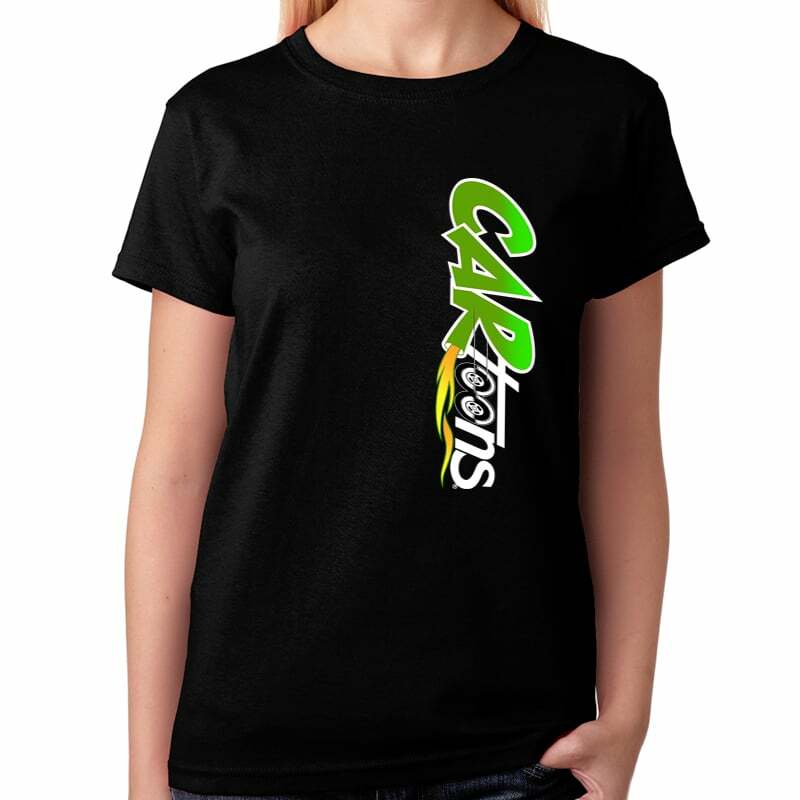 Available in 3 Sizes – S, M & L (for other sizes, purchase any of our Iron-on Transfers and create your own swag!) Men’s shirt design available in our store also.